Sign Up for TheJointBlog.com E-mail Updates! An initiative to legalize cannabis is on tomorrow’s May 5th ballot in East Lansing, Michigan. If passed into law by voters, the initiative would legalize the possession, use and transfer of up to an ounce of cannabis for those 21 and older. 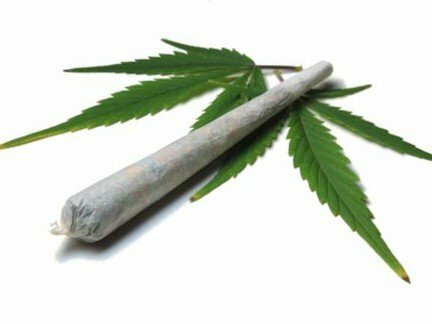 Consuming cannabis in public, and cannabis distribution, would remain illegal. Similiar initiatives have been approved by voters in the Michigan cities of Saginaw, Mount Pleasant, Port Huron, Berkley, Huntington Woods, Pleasant Ridge, Oak Park, Hazel Park, Lansing, Ferndale and Detroit. According to polling released recently by Marketing Resource Group, 51% of likely Michigan voters support legalizing cannabis for recreational purposes. A separate poll released in January by SurveyUSA found even higher support, with 64% in favor of legalizing cannabis. East Lansing, which is the home of Michigan State University, has a population of 48,579 (U.S. Census Bureau; 2010).